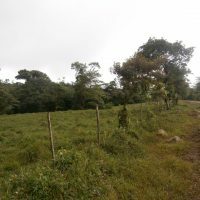 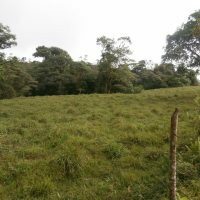 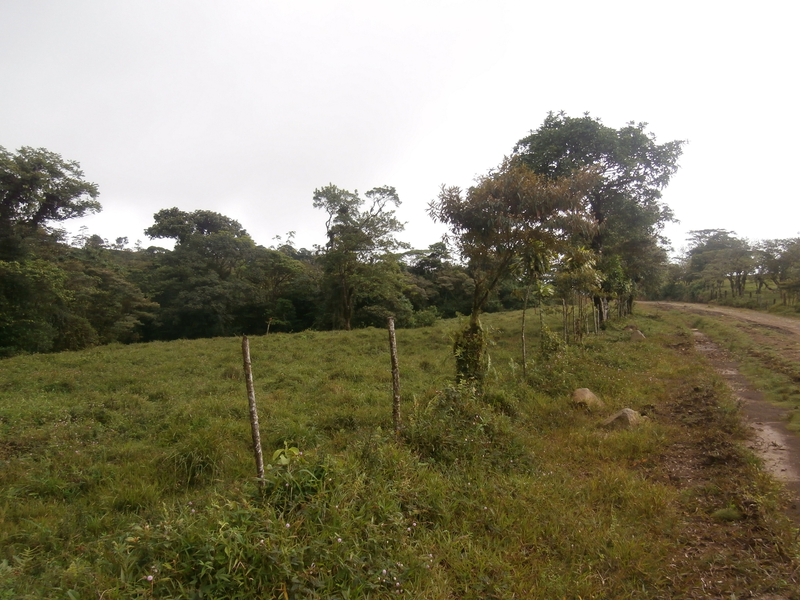 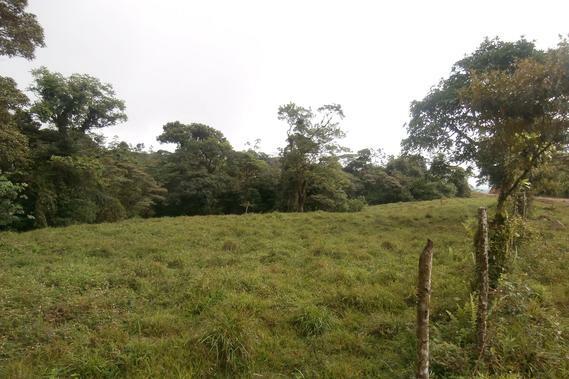 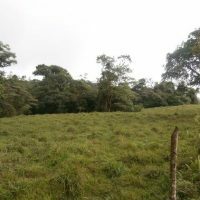 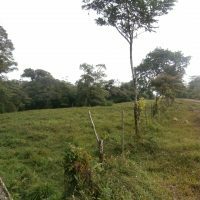 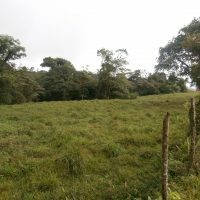 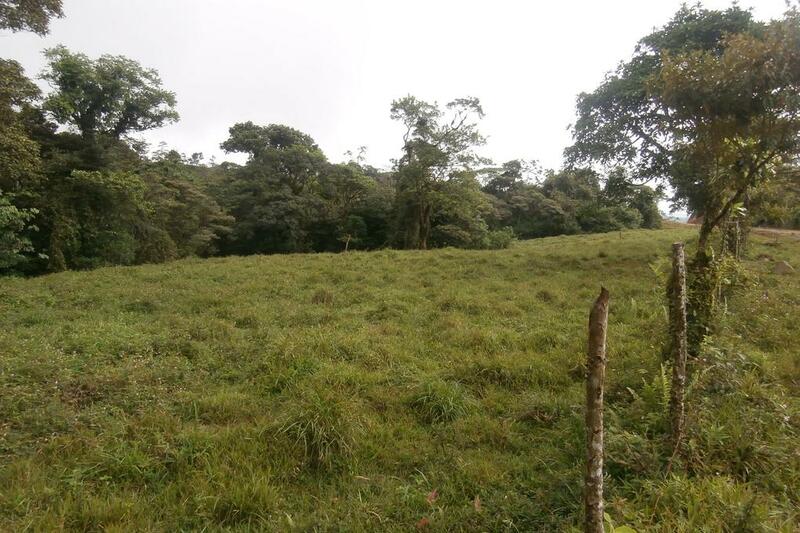 Good size lots of 1,500 m2 located between lakes Arenal and Cote. 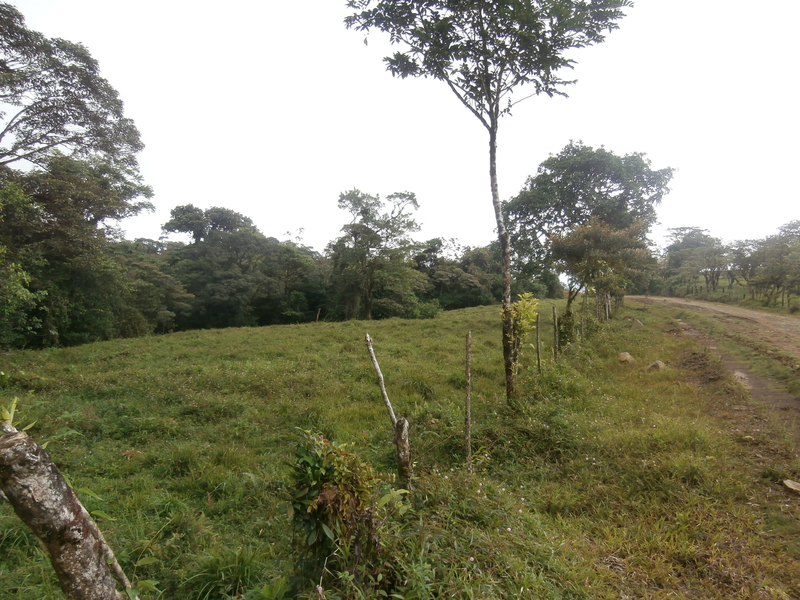 These are economy, but good value countryside lots. 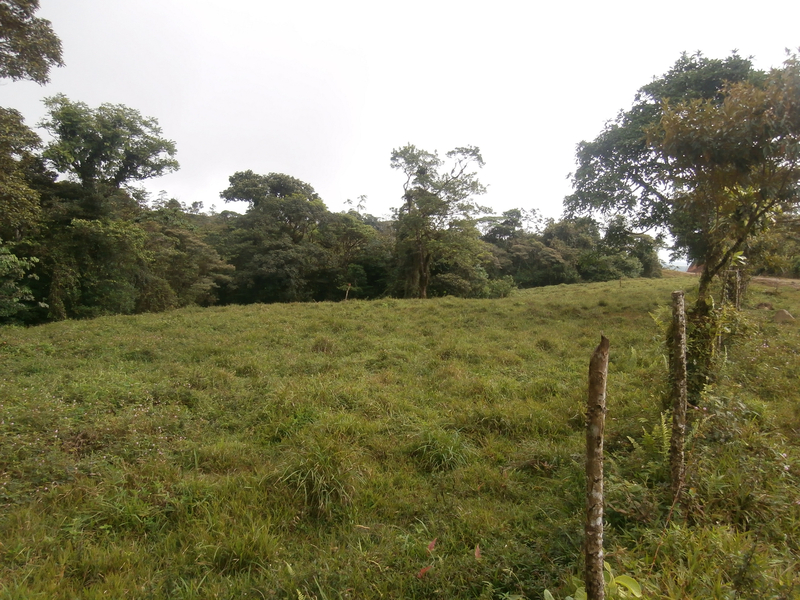 Don’t have lake view but location is nice, land is flat and bordered by primary rain forest.